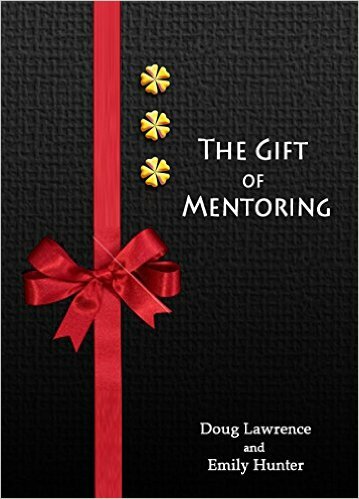 Over the course of the last 12 months or so I have been working on taking my calling – “the gift of mentoring” to a higher level. I wanted to create that deeper, richer mentoring experience for those that I touched through mentoring. 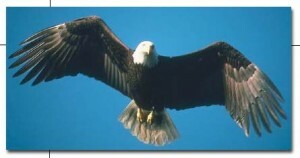 I wanted to share that gift globally and invite others to join me on this exciting journey. I partnered with the International Mentoring Community and together we have created the Certification of Achievement – Mentoring and the Certification of Competence – Mentor. I recently completed both programs and I am pleased to announce that I have received my Certificate of Achievement – Mentoring (June 2018) and my Certificate of Competence – Mentor (December 2018). I am now Certified Competent as a Mentor following the competence verification process within the Mentor Certification Process. The Mentor Certification Process is framed by “68 Action_Outcome Statements.” These statements highlight a series of actions and outcomes used to confirm competence of a mentor and/or guide development-implementation-evaluation of a workplace mentoring program. These Action_Outcome Statements were written after an extensive review by the International Mentoring Community. This review was completed within the parameters of ISO Regulation 17001. My journey continues to evolve as I work with so many marvelous people to help them grow on a personal and professional basis. I am honored to bring mentoring to organizations and to work with their employees to help them become more productive and engaged in their organization. I am here to be of service whether in the capacity as a mentor one on one, implementing workplace mentoring, providing our new mentoring vs termination service or providing insight and guidance regarding the certification process to people and organizations.